A traditional full cut, 2" longer in the body and sleeves. A tailored fit, with a shorter hem to be worn untucked. Sure, there are a few things most men's shirts have in common: buttons, a collar, a breast pocket. 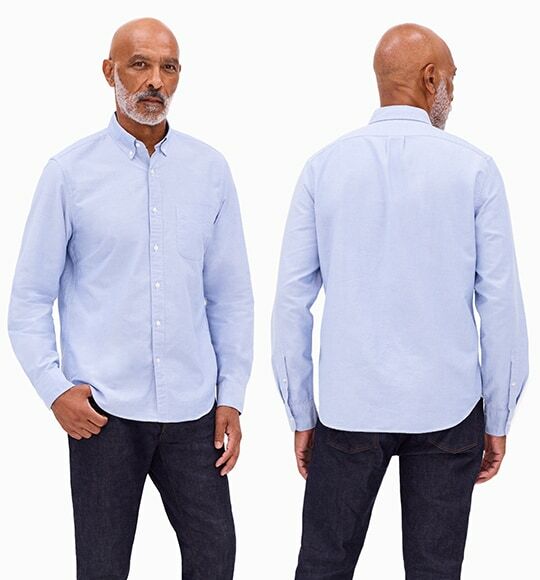 But that doesn't mean you don't have options—our (frankly, enormous) collection of men’s casual dress shirts include an incredible range of sizes, fabrics, colors and prints. 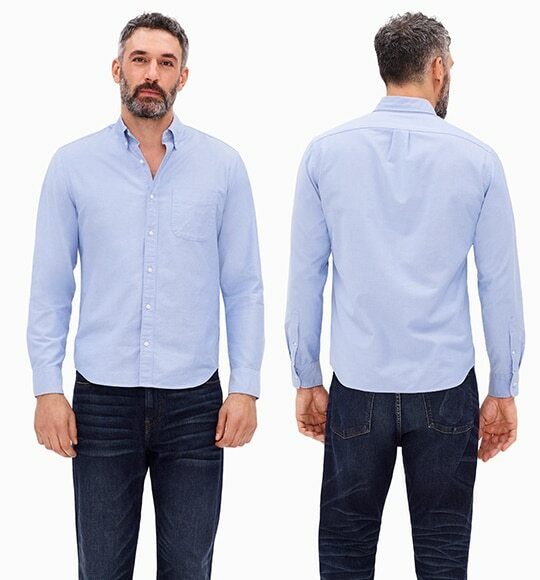 In the market for slim fit dress shirts in tall? We’ve got’em. Or how about men’s big and tall, long-sleeved shirt? Check. 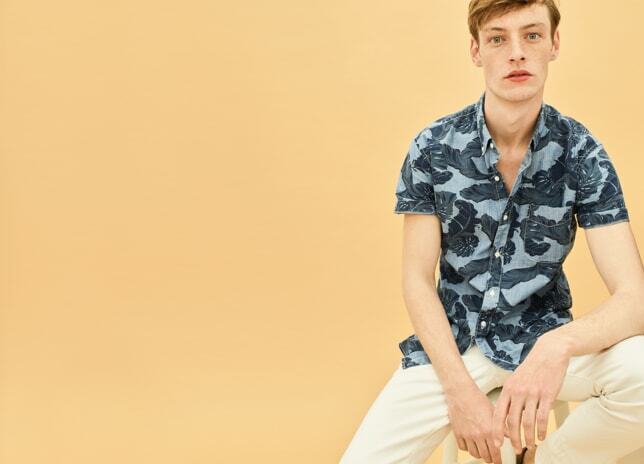 Looking for a short–sleeve shirts that button-down with a laid–back, vacation–friendly vibe in linen? We've got 'em in gingham, seersucker, madras, patterned and tropical–print cotton. 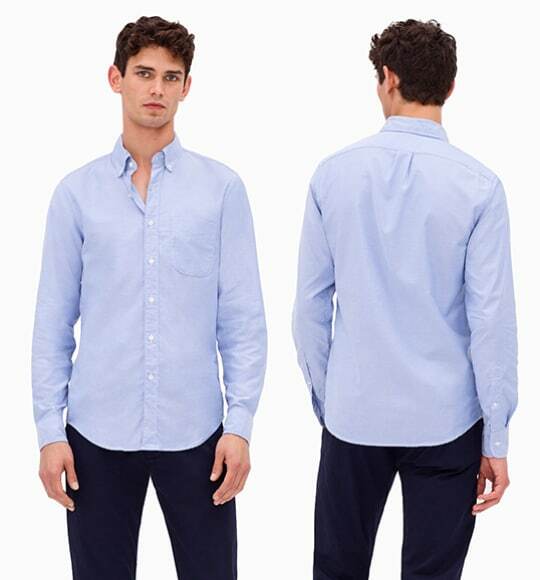 How about a classic oxford dress shirt that's equal parts preppy and cool? Our shirts for men come in cornflower, turquoise, pink, white and, of course, the traditional blue. (Some are even embroidered with critters, like animals, anchors or sailboats, that make it clear you're not taking things too seriously.) 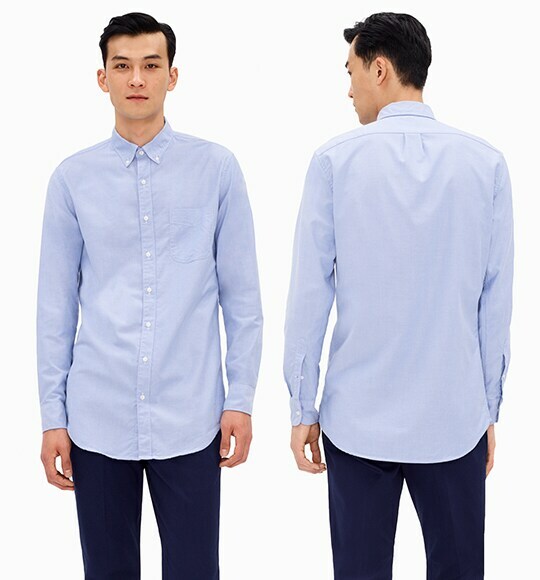 Need a couple of slim fit casual button–downs? Let's just say that our supersoft secret wash shirts are cult favorites for a reason (and our men's chambray shirt, made from indigo–dyed Japanese cotton, will look fresh with your favorite pair of selvedge denim jeans—or just about anything, actually). One more thing: All the above are reasonably priced, so you won't lose your shirt.